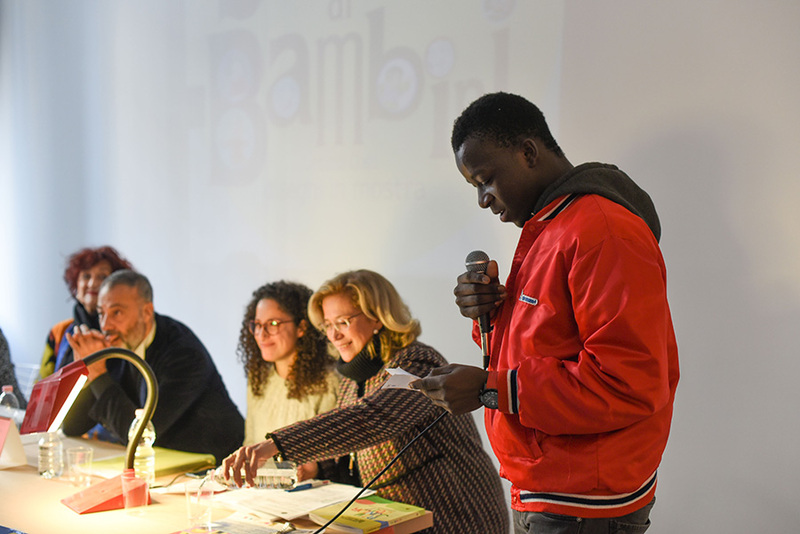 The press conference hosted and gave a voice to six minors from Nigeria, Guinea, Mali and Somalia, being cared for by Il Villaggio Globale cooperative that, since July 2017, has been working on the project for the initial refuge of unaccompanied foreign minors over 14 years of age who are seeking international protection. Taking part in and attending the conference were: Lorenza Lavini, Councillor for the City of Venice; the Reverend Monsignor Danilo Barlese with a message from the Patriarch of Venice, H.E. Mons. 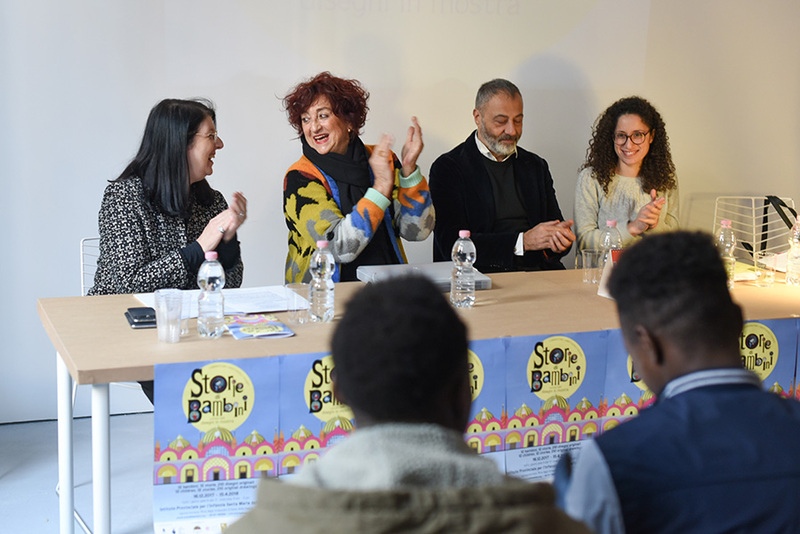 Francesco Moraglia; Maria Laura Faccini, President of the Children’s Provincial Institute of Santa Maria della Pietà; Michele Iodice, set designer and curator of the exhibition project.